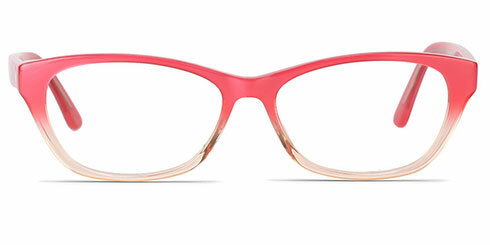 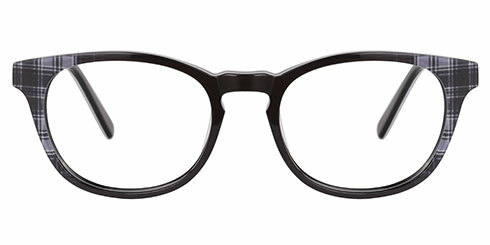 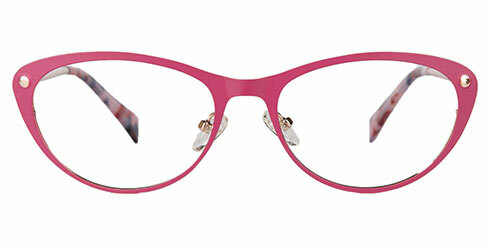 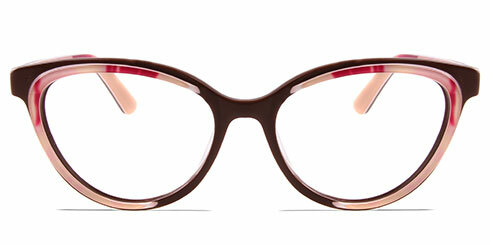 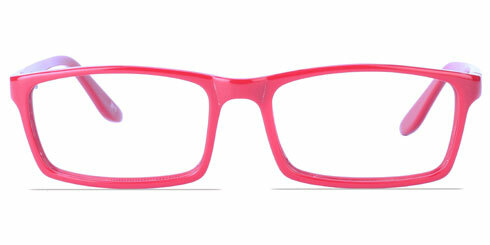 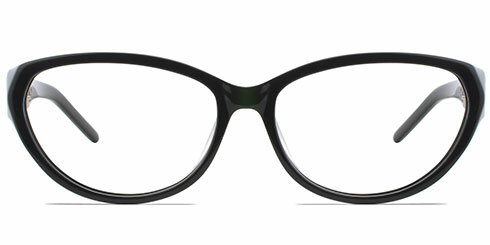 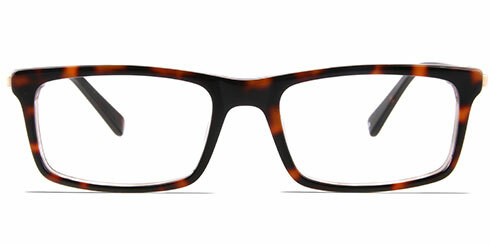 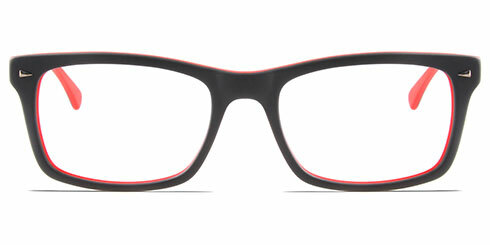 Black or pink, metal or acetate, you can choose from thousand's of frames and eyeglasses for women. 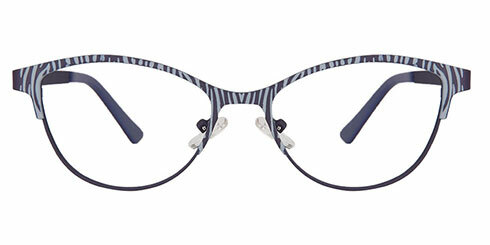 Browse our 2019 autumn collection of women’s eyewear online. 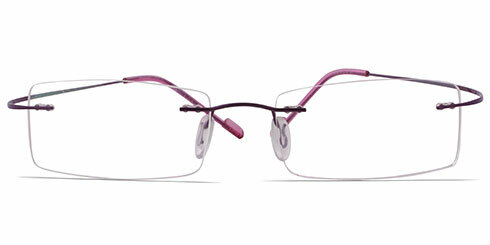 We are registered with all Australian health funds and deliver glasses Australia wide from our optical lab in Sydney. 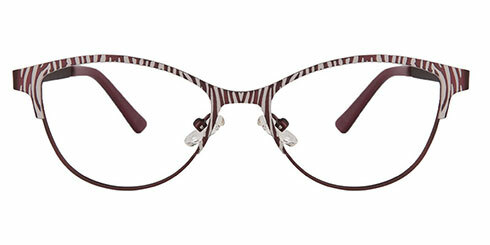 Chic and stylish collection of women’s eyeglasses in Australia. 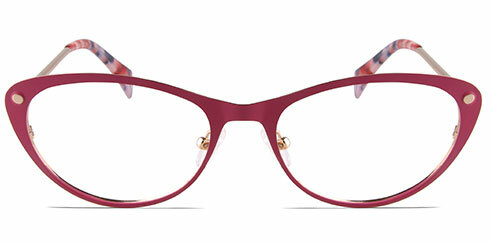 Our autumn 2019 range of frames for women focuses on the embodiment of style and sophistication. 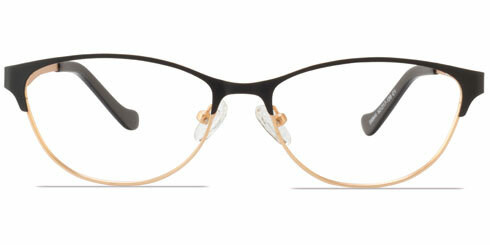 Strong bold women’s glasses in rich tortoiseshell and black form part of our Aussie summer eyewear collection. 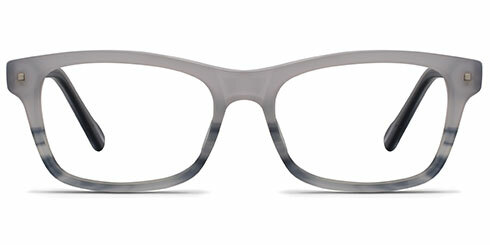 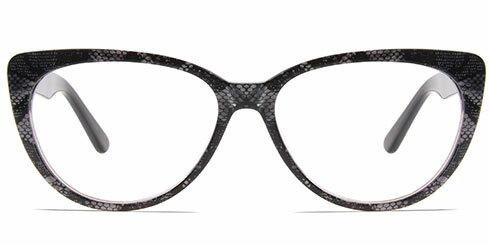 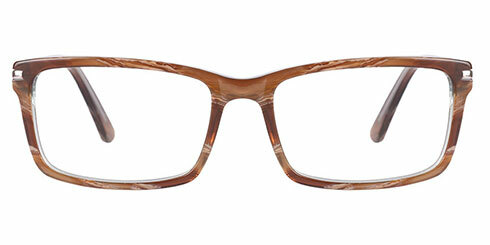 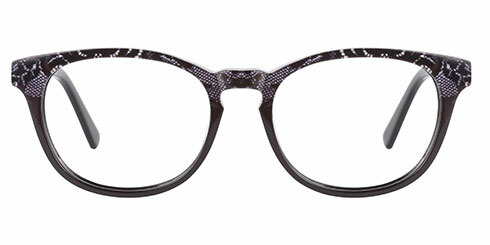 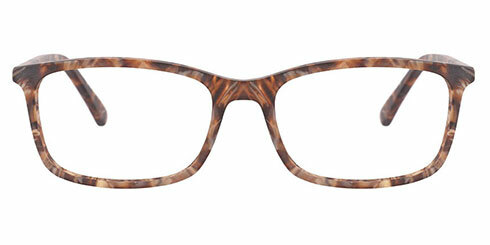 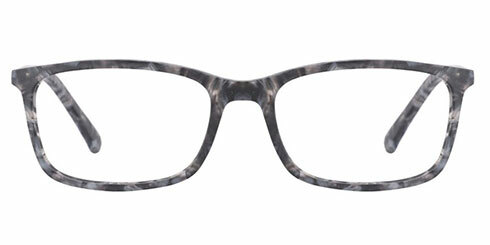 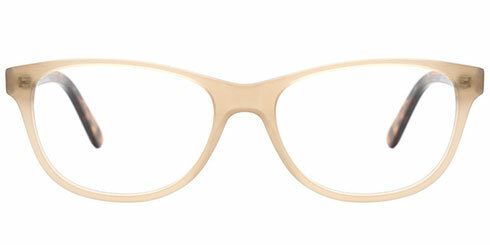 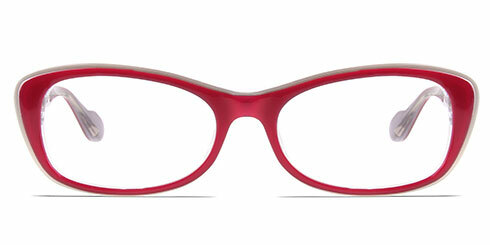 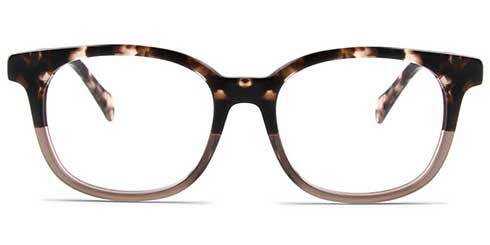 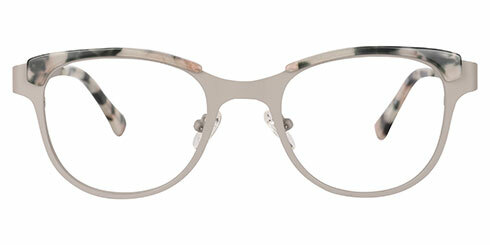 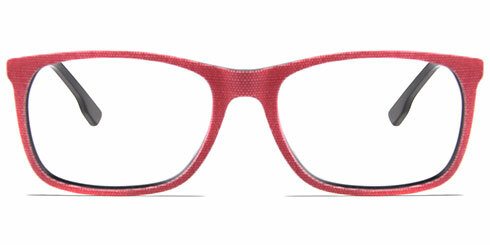 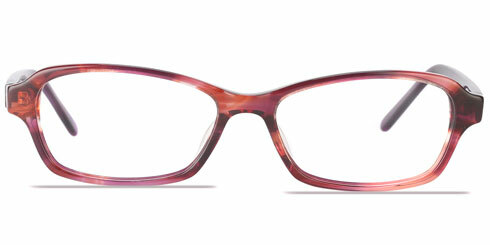 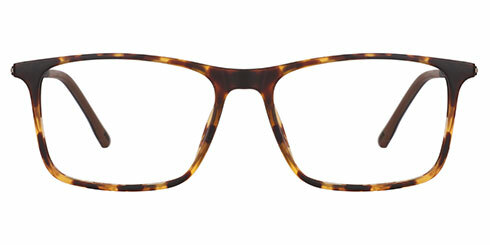 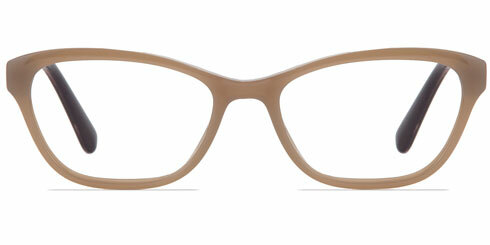 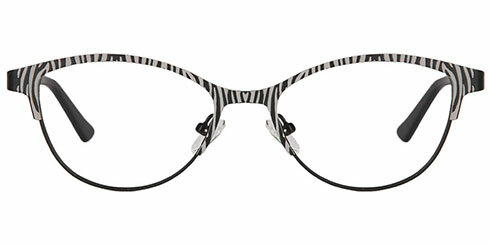 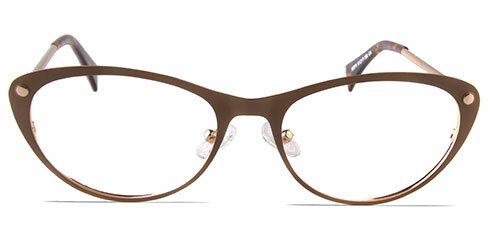 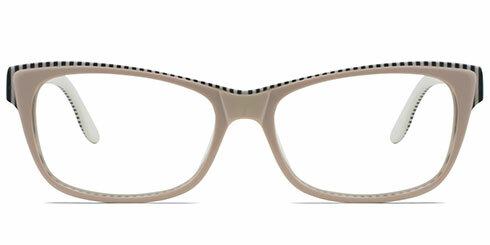 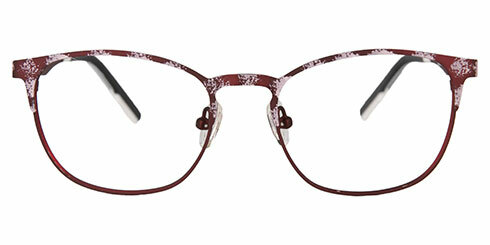 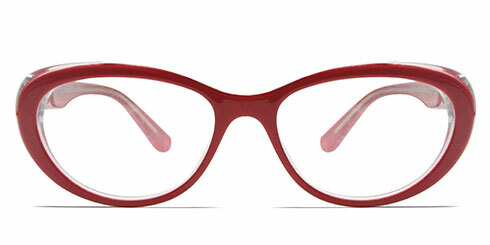 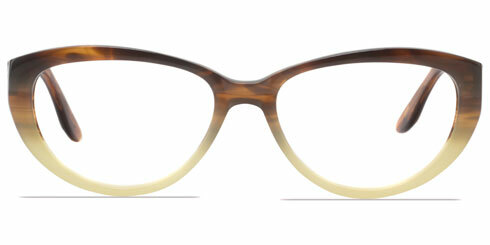 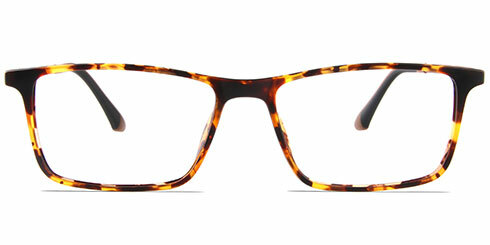 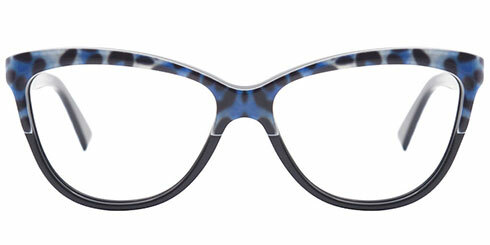 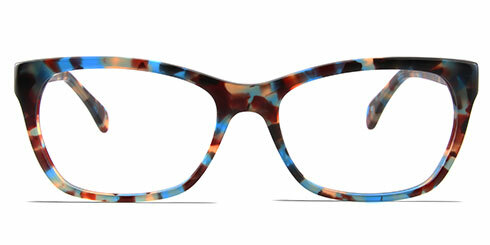 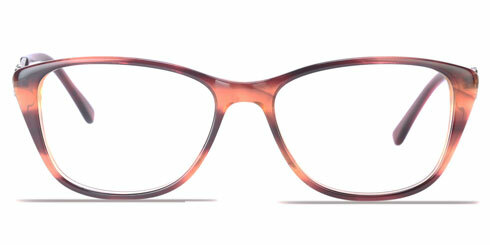 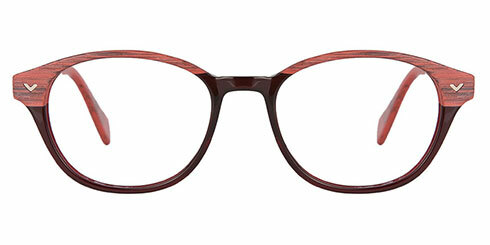 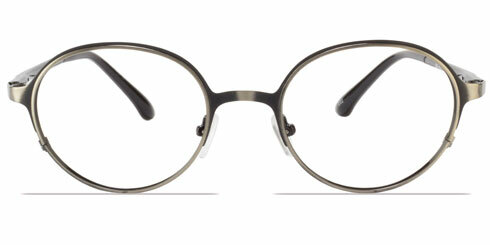 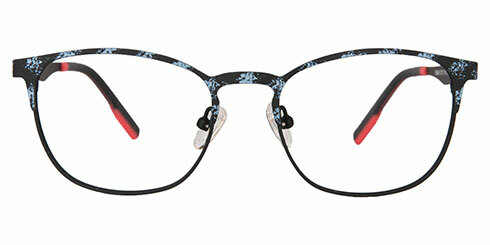 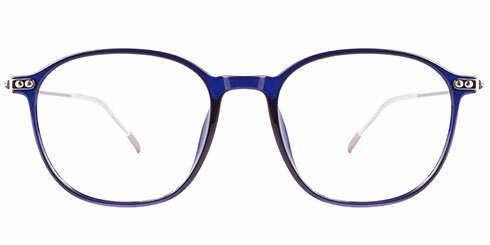 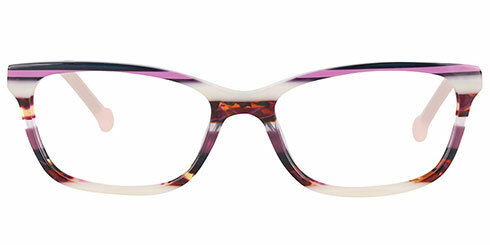 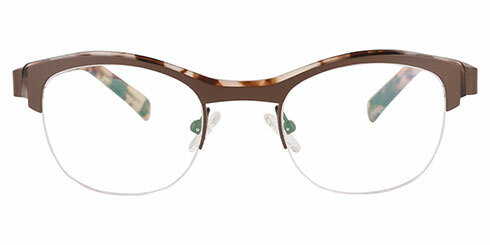 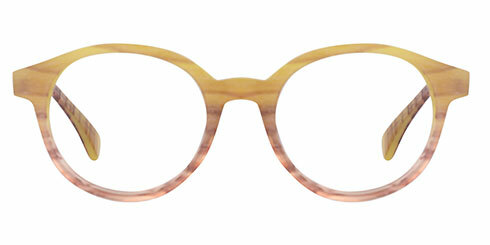 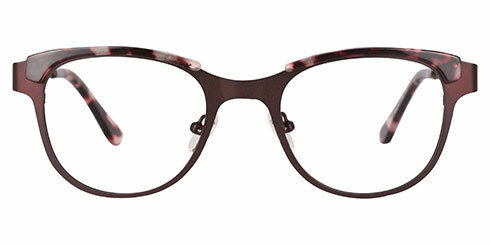 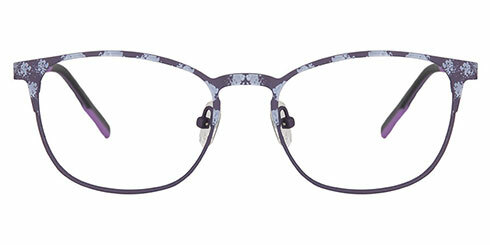 Optically also has a beautiful selection of metal frames for women. 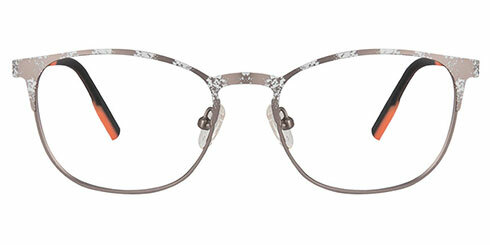 A beautiful expression of understated elegance and glamour, our metal collection of women’s glasses is crafted with attention to detail. 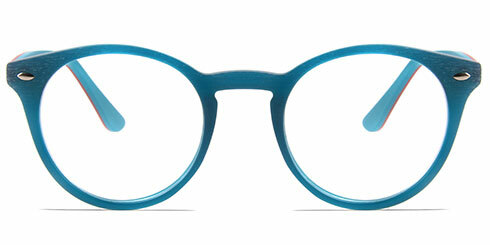 Optically is registered with all health funds, large and small. 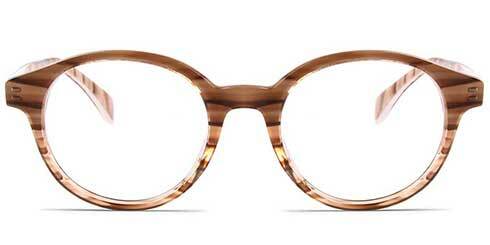 You can use your health fund rebate and shop for prescription eyeglasses or sunglasses online. 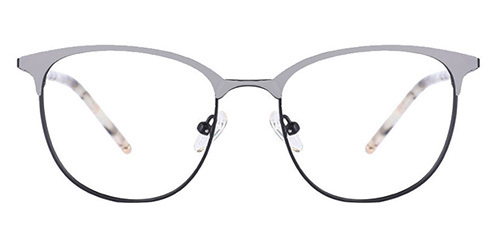 The main benefit of shopping for women’s glasses online at Optically is that you can buy several pairs with the same health fund rebate as compared to buying a single pair of glasses at an optical store. 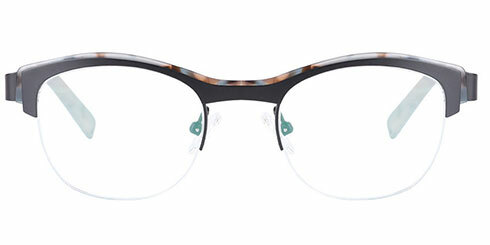 With prices for a complete pair of prescription eyeglasses starting from $29, you can have a wardrobe full of women’s optical frames. 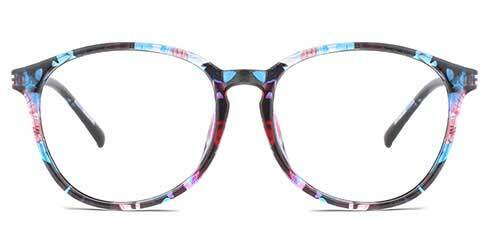 Optically is one of Australia’s leading online optical store. 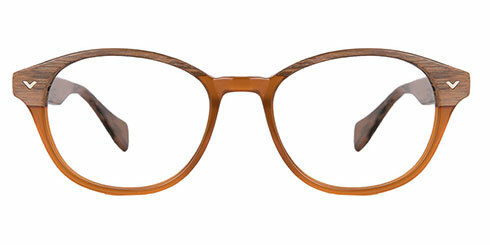 However, if you would like to touch and feel our beautiful range of optical frames for women, you can drop by at our optical store in Bondi, Sydney. 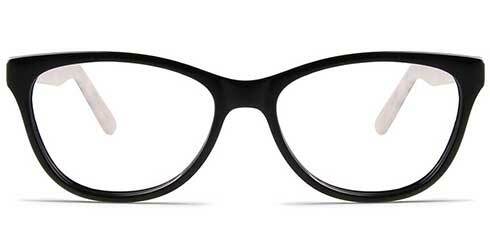 At Optically, we take customer satisfaction very seriously. 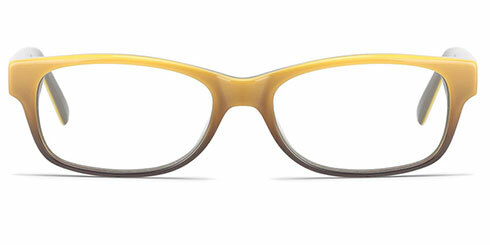 Did you know that we are the only online glasses retailer to offer a 100% satisfaction guarantee. 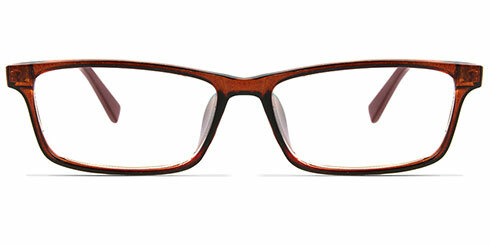 This mean that if you are not happy with the style, fit or quality of your new glasses, you get all your money back. 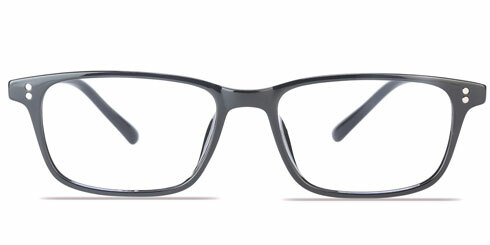 This is what we call buying glasses online with complete peace of mind.